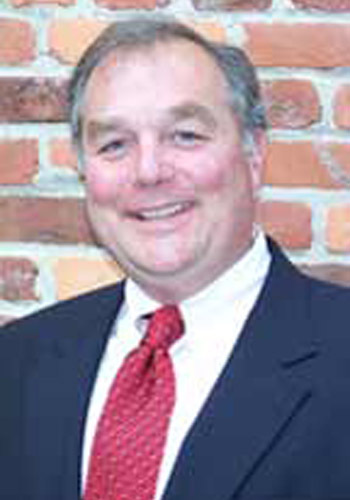 W. Scott Sonntag - Mediator based in Columbia, Maryland. While his legal career has focused on serving the needs of plaintiffs as a medical malpractice trial attorney, Scott continues to serve as an objective, professional mediator. His role as mediator allows him to objectively view and evaluate both sides of a dispute. He capably helps both sides of a dispute recognize and appreciate the strengths and weaknesses of their positions, which enables them to come closer together in terms of reaching a fair settlement.